Cloyd Delongue Holcombe was born on 30 July 1936 at McDunn, Fayette Co., WV. He was the son of James Gilbert Holcombe and Minnie Lee King. Cloyd Delongue Holcombe died on 25 January 2007 at Canton, Stark Co., OH, at age 70. Capt. Gad Page was born on 5 March 1764.1 He married Abigail Loomis, daughter of John Loomis and Irene Lilly, on 27 November 1788.1 Capt. Gad Page died on 26 January 1841 at age 76.1 He was buried at Center Cemetery, Coventry, Tolland Co., CT.
Denver Allan Holcombe was born on 6 July 1944 at Little Rock, Pulaski Co., AR. He was the son of Denver Lee Holcombe and Mary Elizabeth Roode. Denver Allan Holcombe died on 29 March 1993 at San Diego, San Diego Co., CA, at age 48. Rose Laura Wyman was born on 23 March 1876 at Weston, Windsor Co., VT. She married William Henry Holcombe, son of Levi L. Holcombe and Caroline Amelia Wade, on 3 November 1892 at Mechanicsville, Mt. Holly, Rutland Co., VT. Rose Laura Wyman died on 28 February 1939 at Norco, Riverside Co., CA, at age 62. Elizabeth Mae Pratt was born on 1 May 1902 at Northampton, Hampshire Co., MA. She married Levi William Holcombe, son of William Henry Holcombe and Rose Laura Wyman. Elizabeth Mae Pratt died on 11 June 1937 at Pasadena, Los Angeles Co., CA, at age 35. Helen Rose Holcombe was born on 25 October 1923 at Greenfield, Franklin Co., MA. 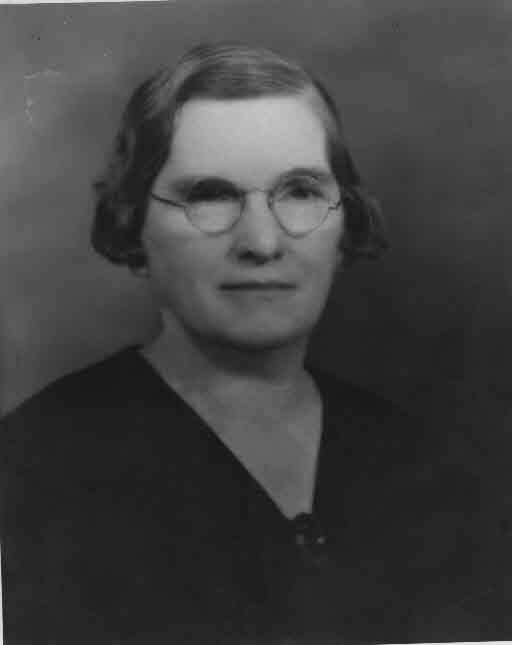 She was the daughter of Levi William Holcombe and Elizabeth Mae Pratt. Helen Rose Holcombe died on 7 February 2002 at Sacramento, Sacramento Co., CA, at age 78. [S799] Elizabeth Ann St-Marie Land, "Janice Hartig," e-mail to James Hallowell Holcombe, 5 March 2016. 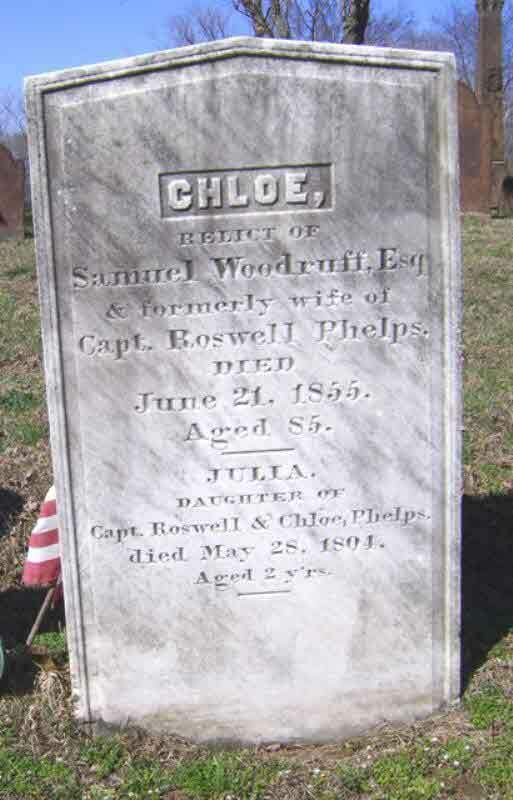 [S807] Find A Grave, online http://www.findagrave.com, Find A Grave, database and images (https://www.findagrave.com : accessed 20 February 2019), memorial page for Chloe Holcombe Woodruff (16 Nov 1767–21 Jun 1855), Find A Grave Memorial no. 10742092, citing East Granby Cemetery, East Granby, Hartford County, Connecticut, USA ; Maintained by Jan Franco (contributor 46625834) . Chloe and Jonathan had children Leonard, Lucy, Shelley, Mary, Levi, Allen, William and Milo. Jonathan remarrid in 1830 to Lois Lamphier Cobb and had Harriet. [S807] Find A Grave, online http://www.findagrave.com, memorial # 115152524.